A long-lasting highly-pigmented weightless liquid lipstick. 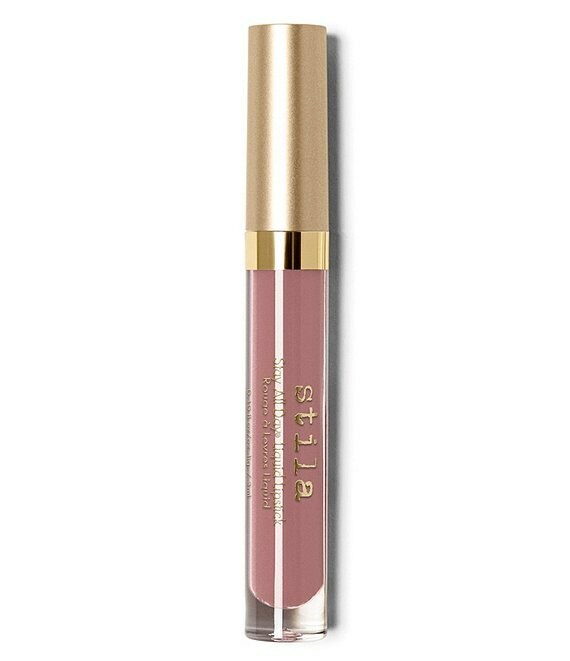 Celebrated for its incredible staying power, lightweight feel, and beautiful matte finish, this award-winning formula has been a cult favorite for years among Stila fans and beauty aficionados alike. Up to 6 hours of comfortable, continuous wear. Softens and hydrates lips with Vitamin E and Avocado Oil.